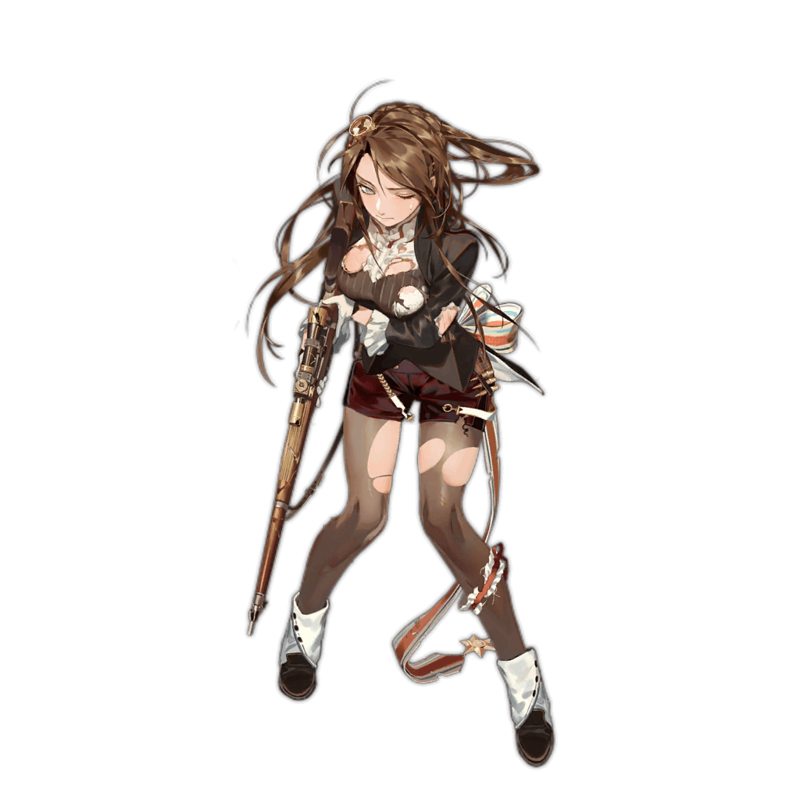 Lee-Enfield is a five-star craftable British RF who relies on her high Damage values to one-hit-KO virtually all non-boss enemies. The price Enfield pays for her amazing firepower is her rather mediocre firing speed that needs to be compensated for with a very high amount of RoF buffs. 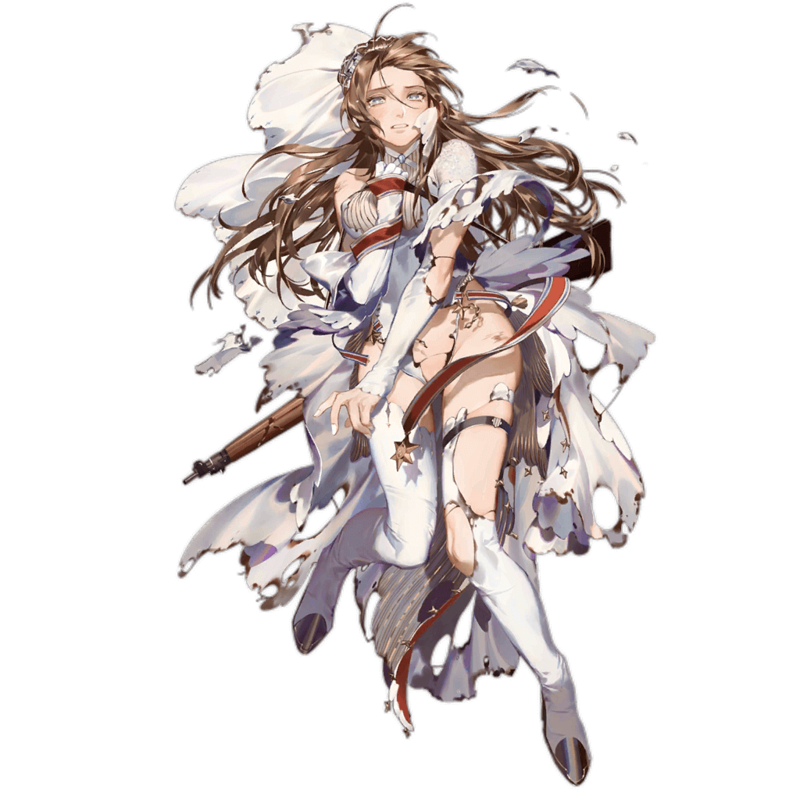 Lee-Enfield’s 18% Cooldown Reduction tile buff allows her to be placed in either tile 7 or 1 and still reduce the initial Skill Cooldown of the main HG buffer by an entire second, therefore allowing them to activate their Skill in unison with Enfield. 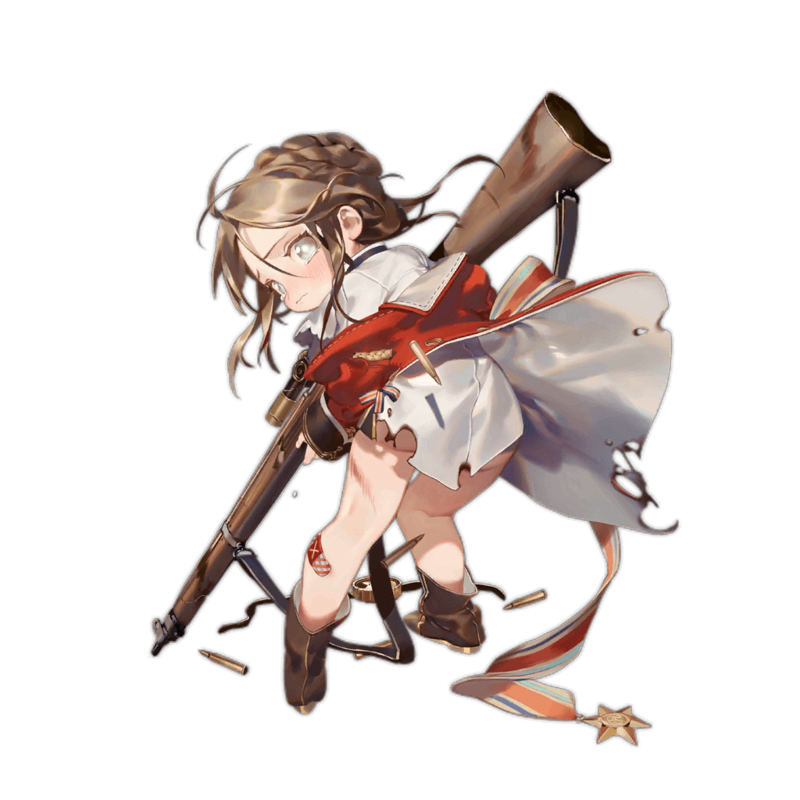 Overall, these qualities combined make Lee-Enfield a highly lethal RF that will prove to be very effective against high HP and/or high Armor enemies — where her unrivaled damage per shot will not suffer from overkill. These enemies, however, cannot be found until very late into the game and therefore Enfield is less favored than faster firing RFs early in the game. Enfield’s high Damage synergizes very well with her Skill to allow for one-shotting without additional Damage buffs. Enfield’s great tile coverage allows her to be placed in either tile 7 or 1 and decrease the main buffer HG’s Cooldown by 1 second. 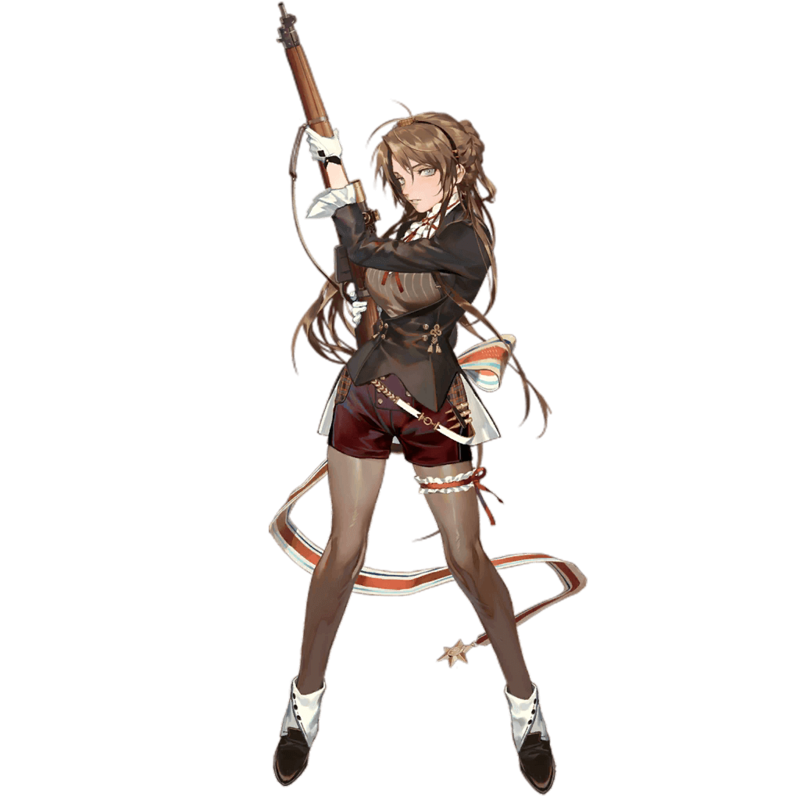 Lee Enfield’s relatively low RoF stat combined with her Damage self-buff Skill render her unable to cap her RoF in orthodox 2 RF 3 HG Echelon compositions, which in turn undermine her in comparison to the likes of WA2000 and SVD. Lee-Enfield, although potent and deadly, faces the issue of being too potent and not fast enough. While her high Damage stat complements her Skill perfectly and allows for one-hit KO on most foes, her RoF stat leaves a lot to be desired. This particular issue is what undermines her compared to RoF self-buff RFs, and even her downscaled but faster firing counterpart M14. 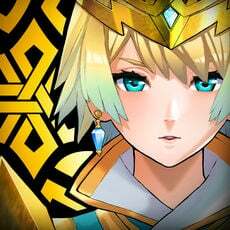 Enfield’s low RoF requires her to be buffed by at least 3 potent RoF buffing HGs to be effective, and even then she fails to reach the 116 RoF threshold in conventional compositions. One great thing to note about Lee-Enfield though is her tile buff. 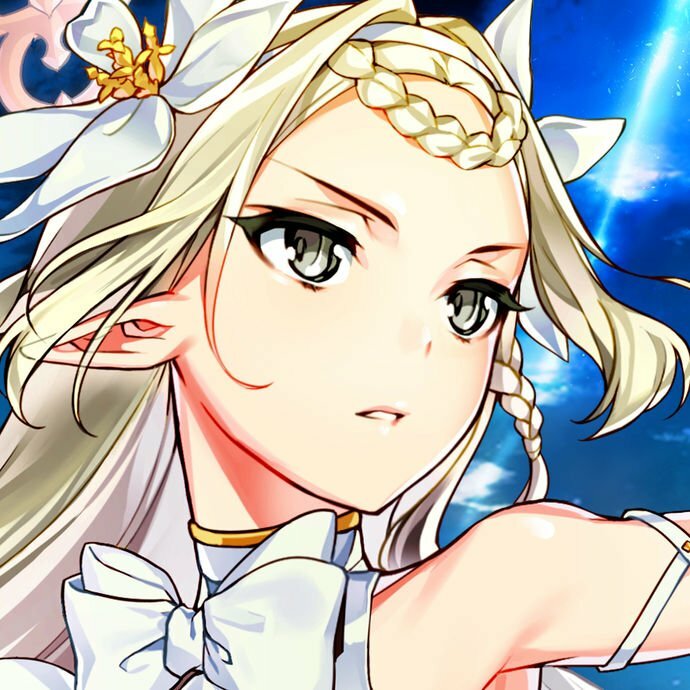 Regardless of her position in the backline, her tiles will shave off an entire second from the backline HG’s initial Skill cooldown, meaning that they will activate their Skills at nearly the same time as Enfield. 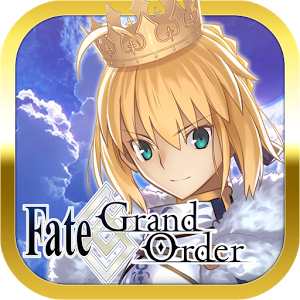 This further adds to her impact, granting her powerful buffs exactly when she needs them most. 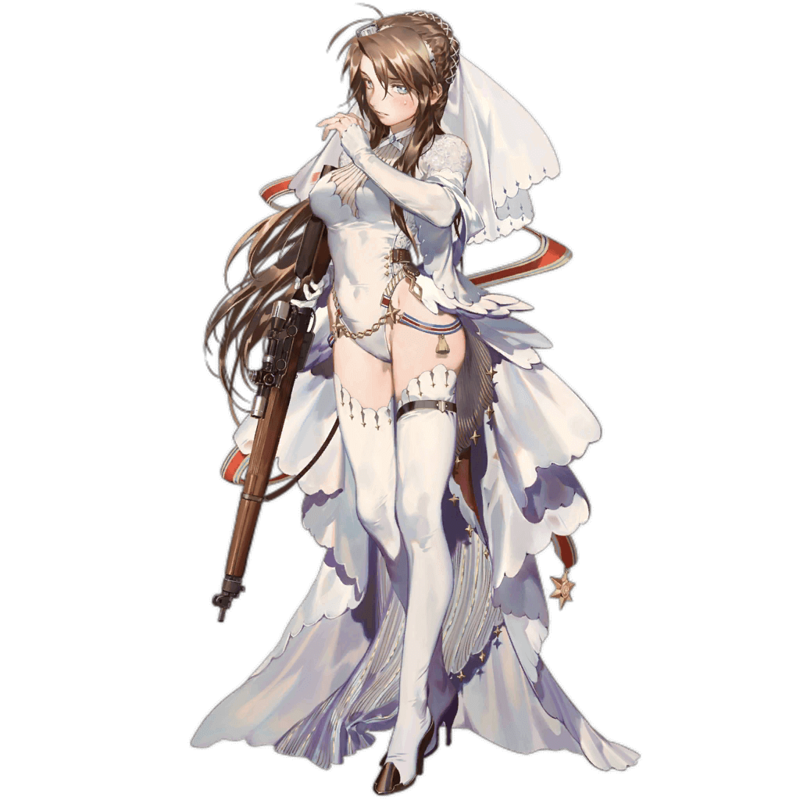 Because of Lee-Enfield’s strong but not exactly plentiful shots, however, she is considered a worse choice than WA2000 and SVD in general, not only because those RFs often deal the necessary damage to one-shot enemies, but because they do not need as much investment to shine as Lee-Enfield does. A measly 70% additional RoF buff is all WA2000 requires to reach the 116 cap, whereas Enfield cannot conventionally reach it, going only as high as 103 RoF if Five-seveN, PPK, and Calico M950A are employed. 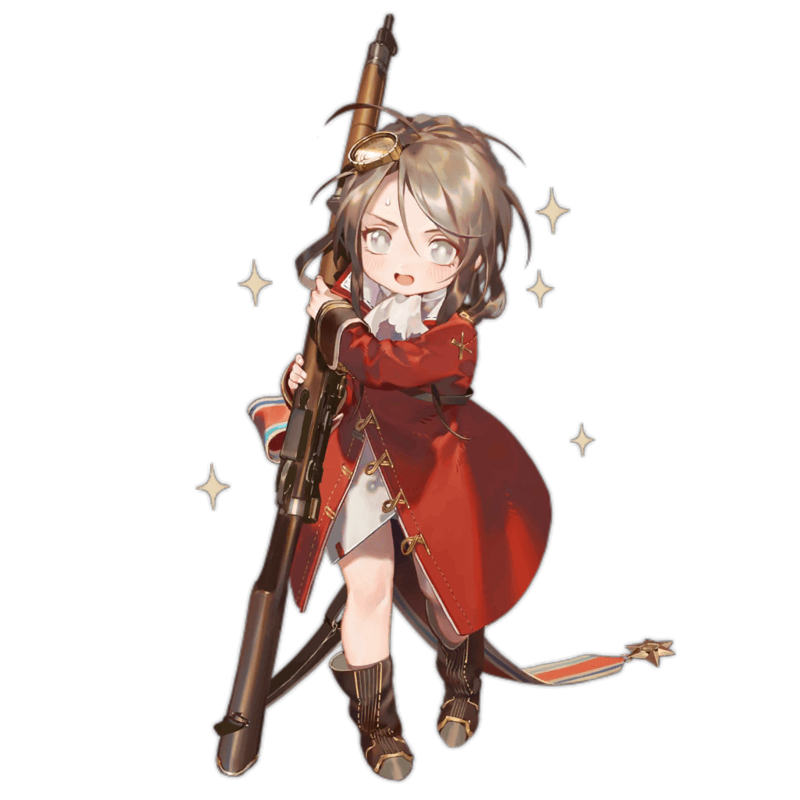 Despite of this drawback, however, Lee-Enfield remains an extremely solid RF that will shine against high HP targets such as bosses, Manticores, and Hydras in the future. While prioritizing Enfield over WA2000 and SVD is not recommended, she can act as a replacement for these units if they are unavailable. Lee-Enfield has more than enough Damage on her own, but her incredibly low RoF needs to be compensated for with very strong RoF buffers such as Five-SeveN, PPK and M950A. There are few conventional RFs that can fit in such a particular Echelon that focuses on RoF buffs, and among them, M14 is the best choice. Lee-Enfield’s relatively versatile tile coverage allows her to be placed in either of the left corners and still reduce the main HG buffer’s Cooldown. 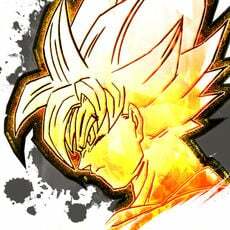 The top corner, however, is preferable as Enfield needs all the RoF buffs she can get. The Lee-Enfield is a bolt action magazine-fed rifle that has seen use through countless wars. Originating in 1895, the Lee-Enfield has since been in production and received numerous variants and improvements that are still used to this day. By some estimates, there have been well over 17 million Lee-Enfield rifles produced since its inception.